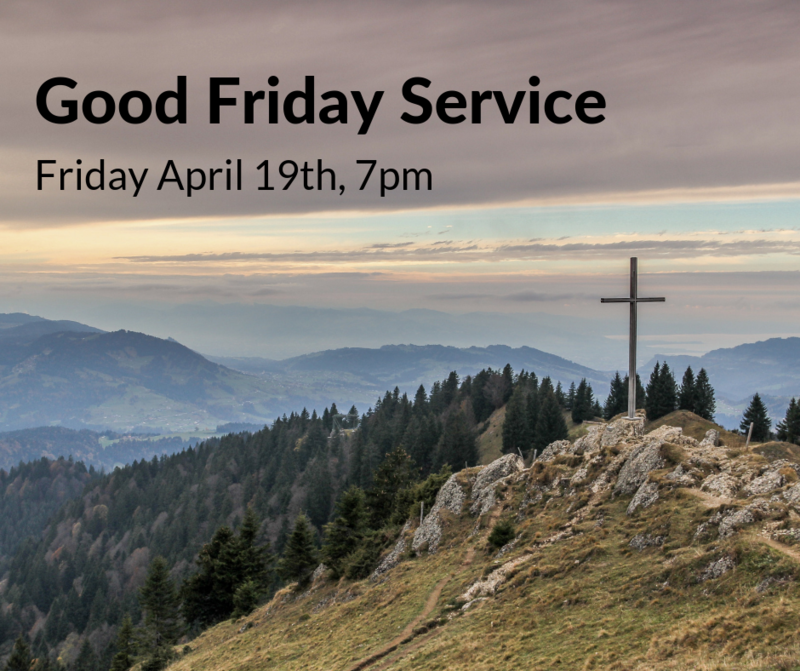 Take a look at what's happening here at Bethlehem! We believe in the importance of Christian community and welcome anyone to join us. Have you had the feeling that church isn’t quite what it should be? In Letters to the Church Francis Chan challenges us to reimagine church. Each Sunday now through April 28th (excluding Easter), Pastor Paul will be leading this study here at Bethlehem. Even if you don't have a book, we encourage you to attend as we reimagine the mission God has for Bethlehem. Good Friday at Bethlehem remembers the death of Jesus and the significance it has for our lives. Easter Sunday at Bethlehem starts with a special breakfast at 9am and takes the place of our usual Sunday School hour. 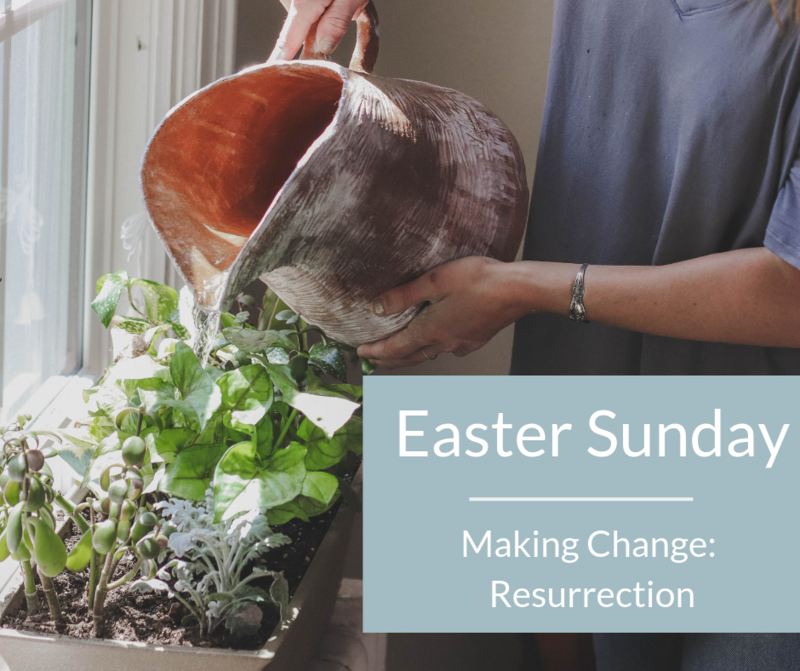 Pastor Paul will conclude the Making Change sermon series with a message on the Resurrection. 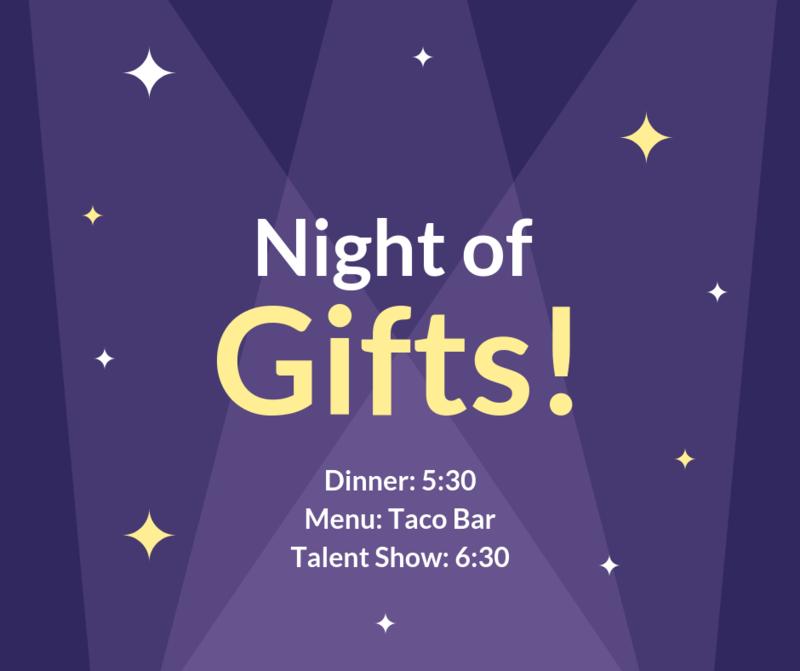 The annual Night of Gifts talent show (our final night of MidWeek of the school year) is just around the corner! Sign up sheets for showcasing your talent will be in the foyer on Wednesday, March 27th.